Youth in Arts events allow you to share your support for arts education with our community as an event sponsor. Explore the opportunities below or contact Miko Lee at 415-457-4878 ext 170 or mlee@youthinarts.org for additional information. 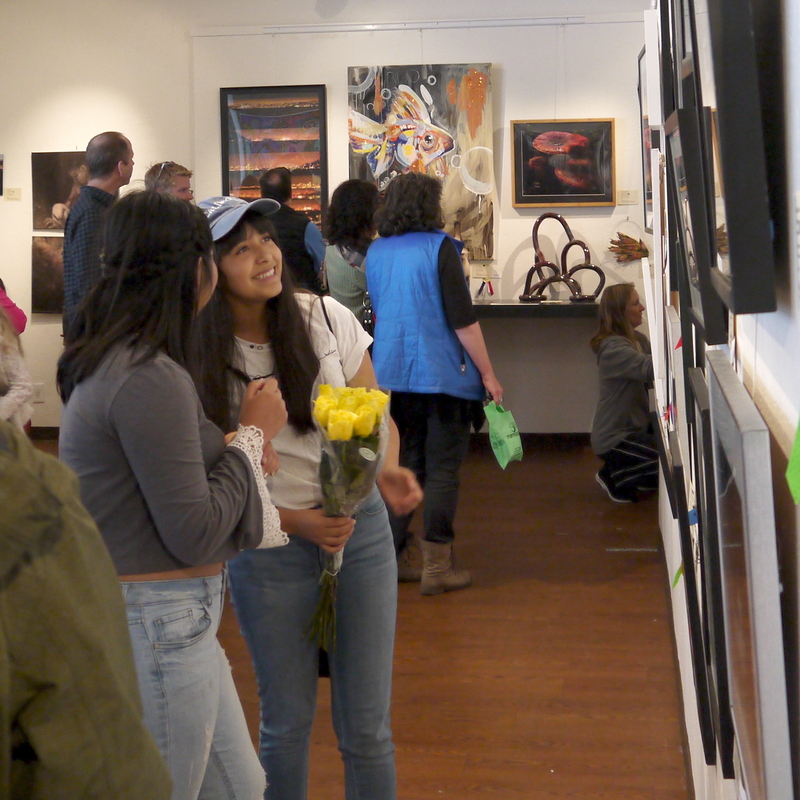 YIA Gallery is host to the 28th Anniversary of the RISING STARS Marin County High School Art Show. RISING STARS is open to all high schools in Marin–public, private and alternative. 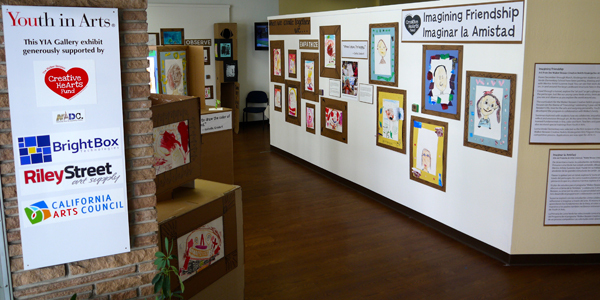 Works are selected by school art teachers and then the exhibit is adjudicated by a panel of local professional artists. Sponsor this event to demonstrate your support for youth arts education in Marin and for our county’s talented young visual artists. 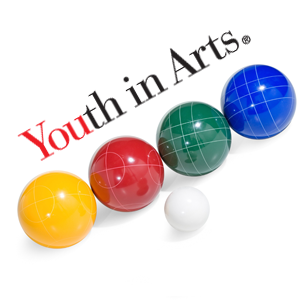 Contact Miko Lee at mlee@youthinarts.org. Fun, Food and Fundraising for Arts Education! Our second annual Bocce Fundraiser at Marin Bocce Federation in San Rafael. 100 local arts and community lovers in attendance will appreciate your sponsorship and support of our local art students! To secure any of the above sponsorship packages, please download and complete the sponsorship form for that event and return via mail or in person to Youth in Arts at 917 C Street, San Rafael 94901.